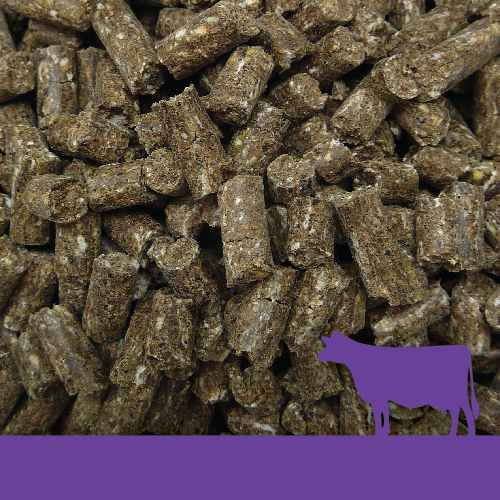 The Denver Dairy Range has been formulated by professional nutritionists with international experience to maximise production potential and promote animal health and wellbeing. Think of our Denver Dairy Range as your control tool to manage your pasture and your herd and maximise their potential. 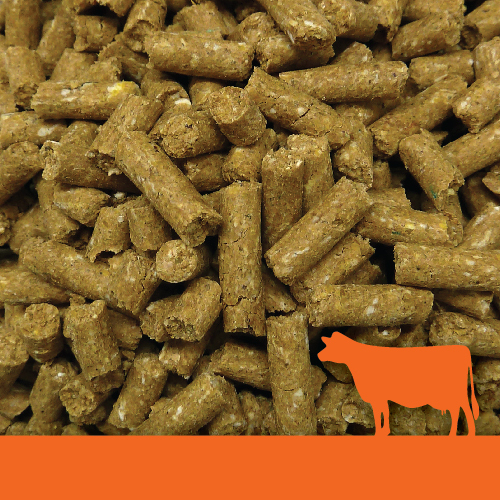 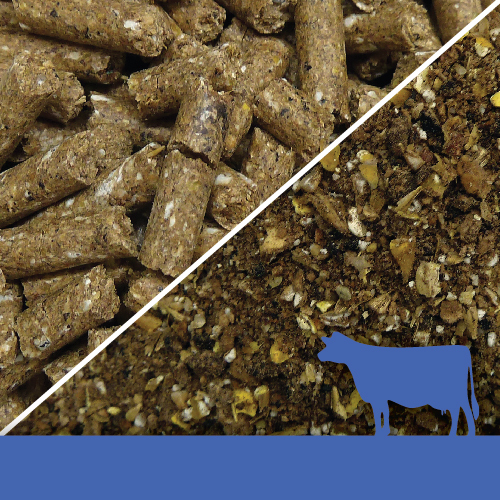 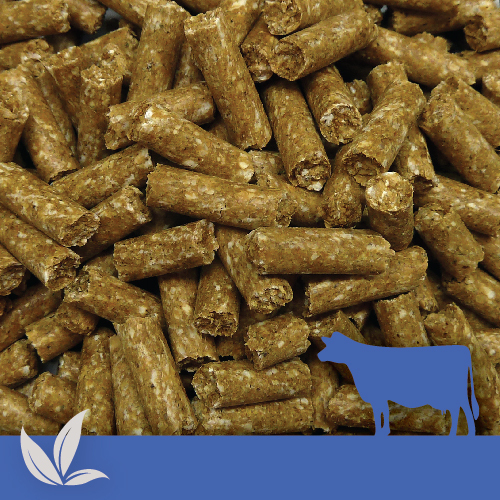 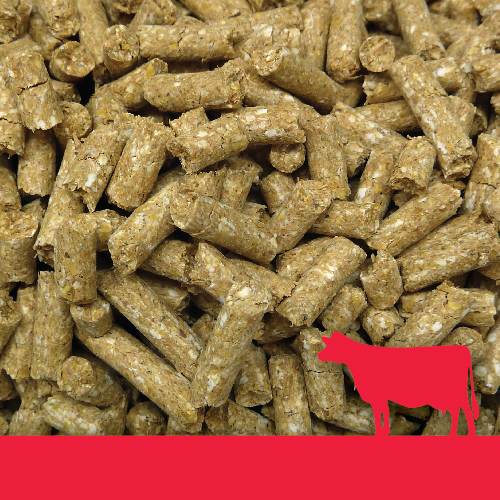 Our easy system uses five formulated diets to provide for the transitions in your herd through the year.